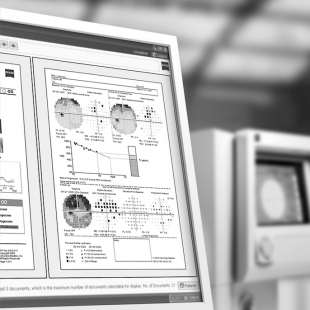 State of the art laser interferometry for the calculation of intra-ocular lens implant power. 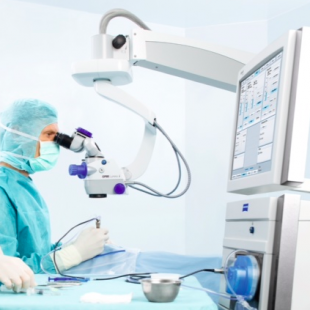 Gold standard for the calculation of intra-ocular lens implant power in dense cataract. Used for examination of intra-ocular structures when direct visualisation is not possible. For the diagnosis of retinal pathology and evaluation of ocular vasculature. 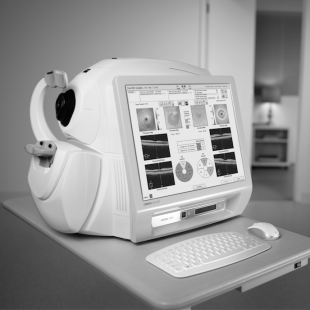 Used for the imaging of retinal and anterior segment micro-structure. For the photographic recordal of ocular pathology. Used for the analysis of corneal power and regularity. Used for the analysis of optical and visual quality. For analysis of the function of the visual pathways from the retina to cortical level.